After a 10 year absence, it felt good to touch down at San Salvador airport. Armed with some more grey hair, I was curious to see what had changed this end. I was also looking forward to eating some pupusas – a local specialty of cornmeal flatbread filled with cheese I had very fond memories of. We arrived late at night and after a nice local beer, promptly hit the hay. The following day, we were met by a smiley Fernando from Amacafe. We drove up the Quetzaltepeque volcano and within 25 minutes we were up at the top, overlooking the capital we had just come from. Amacafe has two farms and 350 hectares of rainforest which happens to be the second biggest in the country. Much has been discussed recently of private initiatives and their role in protecting the environment. This lush area of natural biodiversity was proof this model can work: it’s a haven for wildlife. Amacafe have been farming this land for over 150 years. They are proud of this heritage and are also keen to push the boundaries; they are playing with many different varietals and processing methods. In the afternoon we had the pleasure of cupping the fruits of these experiments. 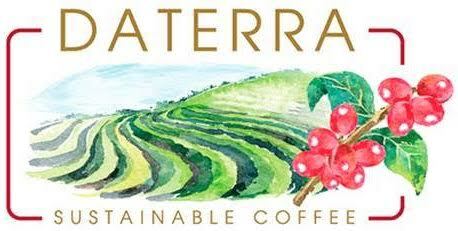 It was, as expected, dominated by traditional varietals such as bourbon, pacas and pacamara. However, it also had some East African and newer varietals, such as marsellesa. The biggest surprise of the table was a natural catimor, which provided an extremely complex cup full of summer fruits and cream. It’s not the first time I have cupped an excellent catimor – a fact I think many people choose to overlook. 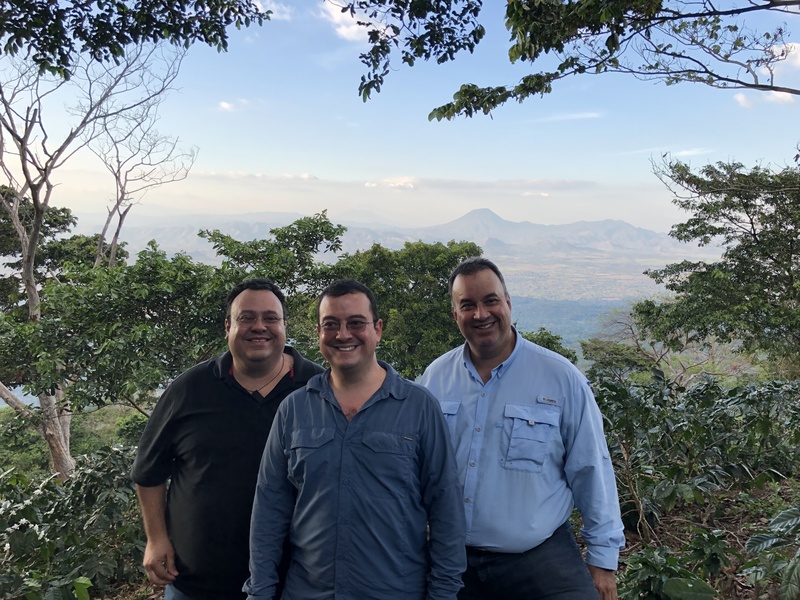 The next day, it was time to visit JASAL, where we source the coffees for project Los Nogales, JASAL are experts in processing and after having seen their presentation at Full Circle last summer, I was eager to check out their operation. Andrés gave us a warm welcome and drove us to the Beneficio Las Cruces mill. The harvest had finished a few weeks prior, which meant we had the pleasure of cupping all the higher altitude experimental lots. We also got the chance to cup the microlots from our Los Nogales Project. They did not disappoint! The head cupper, Raul, has been at JASAL for 28 years, so he is very familiar with the terroir and what profiles the area can yield. He was explaining the experiments they had done in the past with regard to soaking and said after years of trial and error, they had found an optimum number of hours to get both a complex cup, but also one that will age well. 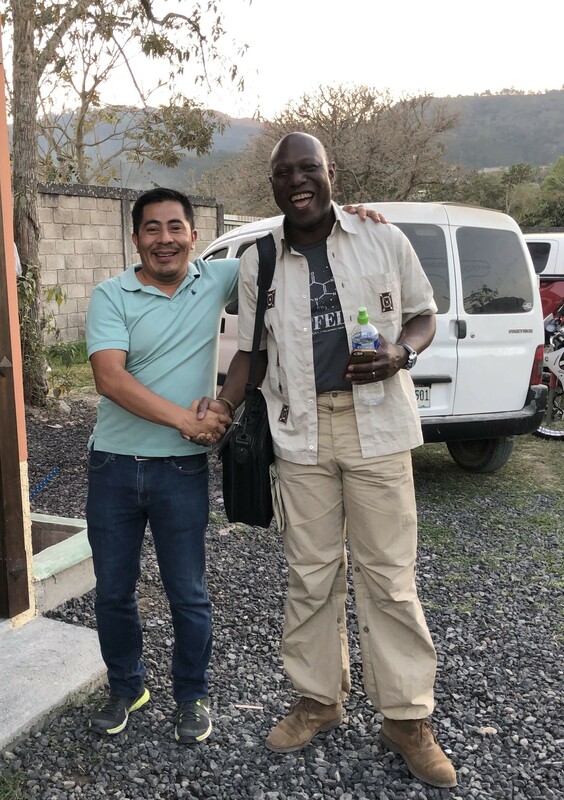 Like our experience with Project Los Nogales, they have found that soaking the coffee greatly improves the lifespan of the bean and also gives it an added layer of complexity when compared to the washed. 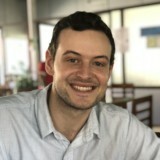 We’ve created a pdf on how they process coffee at JASAL so if you’re more interested in that side of things, please check it out here and watch Andrés explain the pros and cons of each one. After a great day, we watched the highlights of Man Utd overcome PSG in the champions league. The champions league and premier league are well followed in El Salvador! Everyone seems to have allegiance to an English club. Unfortunately, I didn’t meet any Arsenal fans. I did, however, try pupusas again. They lived up to my memory and I fell asleep a happy man. The next morning it was time to get on the move again. The Urrutias brothers picked us up and drove us to one of their estates called ‘Las Canoas’. It’s at a lower altitude than the estates we buy from at 700-1000masl. They sourced six different cocoa varietals and planted them last year. 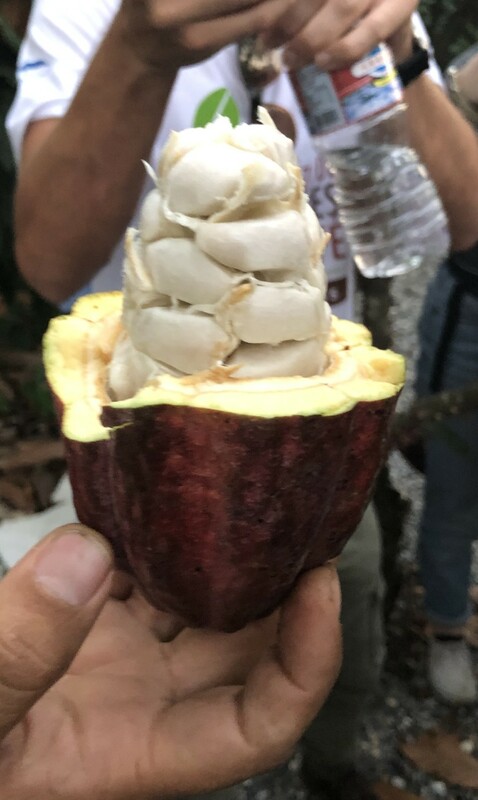 The plan is to convert the majority of the Finca to cocoa within the next five years. You can grow cocoa up to 1000masl; many coffee farmers at lower altitude are switching over to this crop. After tasting some cocoa and coconut, we headed to the Beneficio San Antonio mill, where all the Urrutias coffee is processed. We were impressed by the processing methods and it showed in the cupping session afterward. The washed were very balanced and clean, and the honey’s were super sweet and elegant. The surprise of the table was a natural which had the ripe red fruit of a natural, coupled with the limey acidity of a washed. They tweaked the processing method compared to last year and the evidence is in the cup. After a great day with them, we overnighted in Santa Rosa, with a long drive to La Esperanza, Intibucá, ahead of us the next day. Wendell picked us up and kindly drove us over the border to the town of San Juan in Intibucá where we had a late-night cupping. The mayor of the town gave a presentation on San Juan and then we cupped a range of coffees from the cooperative COMICOVEL, and some independent producers from the region – we even cupped coffee from the mayor’s own farm! I was excited to be in Intibucá to see the changes compared to this time last year. The cooperative is young and ambitious and, as expected, much had changed. This is the first crop where they have exported Fairtrade and organic coffee, and this has proved critical with the low coffee market at the moment as members are getting a much better price for their coffee than the independent non certified producers in the area. 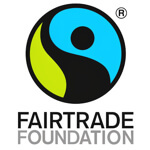 We were the first company to buy Fairtrade from them, and we are also developing a honey processed coffee with them. 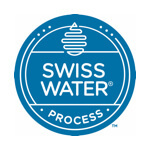 As COMICOVEL are part of the clean water project ‘cosecha azul’, using less water to process has always been an end goal. 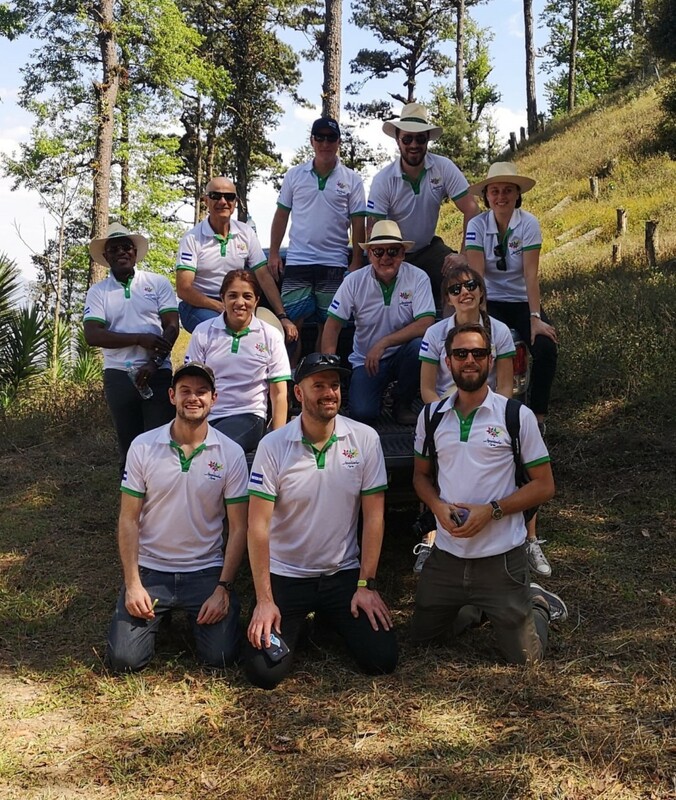 Intibucá has some of the highest coffee growing areas in the country and we are excited to see what this nascent specialty coffee producing region can produce. 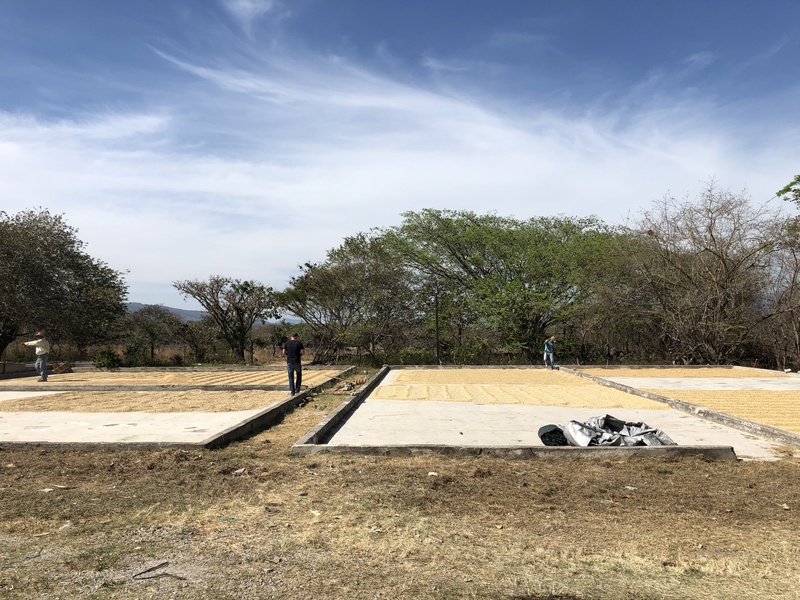 The cooperative had some problems last year with millers who did not process their coffee well, so this crop they decided to invest in their own dry mill. We checked it out and they were calibrating the colour sorter when we visited. They expect to process their coffee for May shipments onwards. It was Saturday night so we danced and drank with the locals at a spot called ‘El Fogon’-some members of the group could have been hondureño with their moves! After Intibucá, we had a short cupping in Marcala, La Paz. It shares a similar terroir to Intibucá but has developed a much stronger brand in the international market compared to Intibucá. 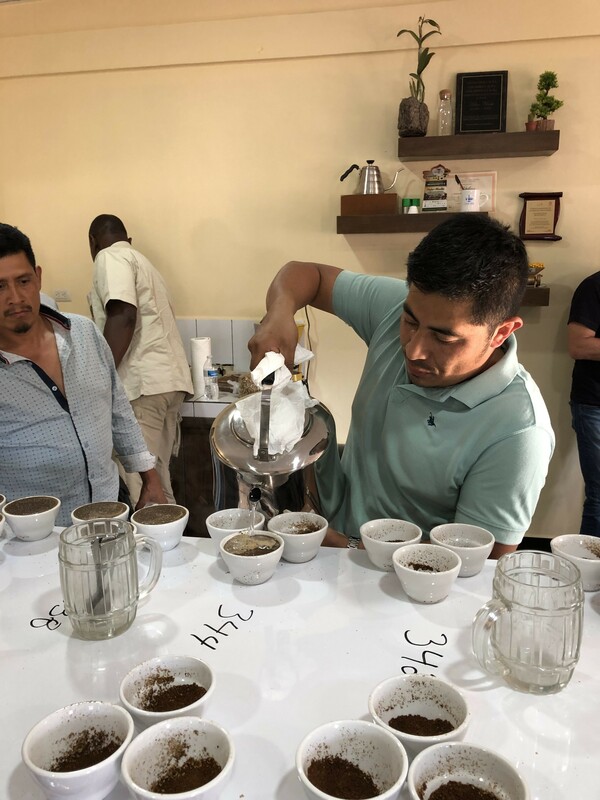 We had the pleasure of cupping with Uber Nicolas, who is in charge of quality and processing at a new group called CAFESA, a cooperative with just 47 members. 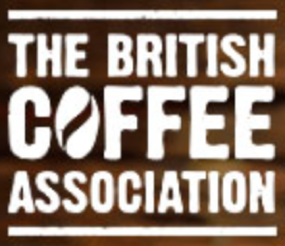 He was a Cup of Excellence judge for many years and has helped develop some very tasty and consistent Fairtrade and organic coffees with the group. Last year we were their first international buyer and it was a pleasure to meet them in person. The next day it was time to move west to see our partners at COCAFELOL in La Labor, Ocotepeque. Next year this cooperative turns 20, and the contrast between it and CAFESA, was stark. 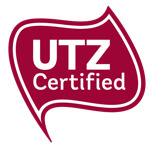 They are where the younger group are aiming to be: a well established and well run group who produce tasty certified coffee and get a good premium for it. As I mentioned last year, they have invested heavily in organic production. Using chromatography, they are performing sophisticated soil analyses to deduce how best to improve the quality of organic matter and what products to use. 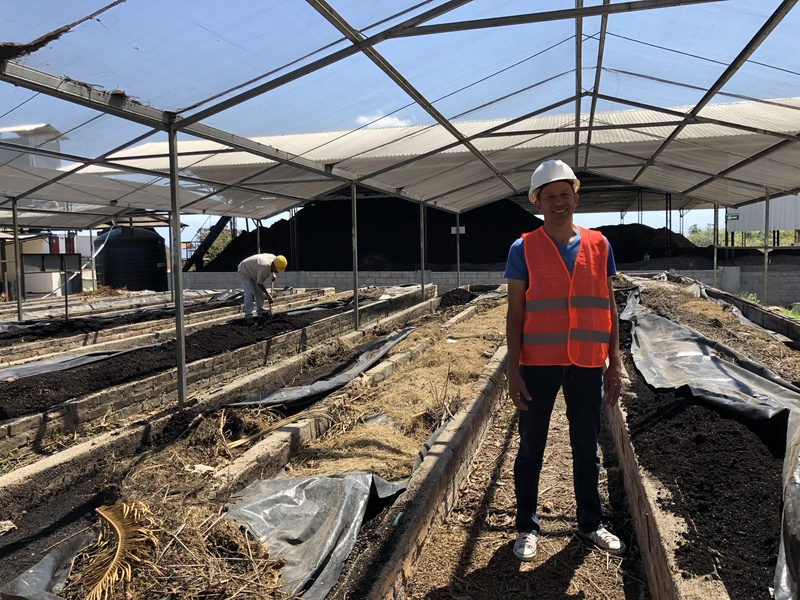 They have turned waste products into organic compost and organic fertiliser. 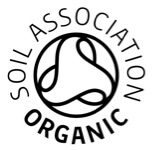 They provide this free to their members and also sell it to other organic producers. We visited a farmer called Maricela Aguilar who is part of Project 121. 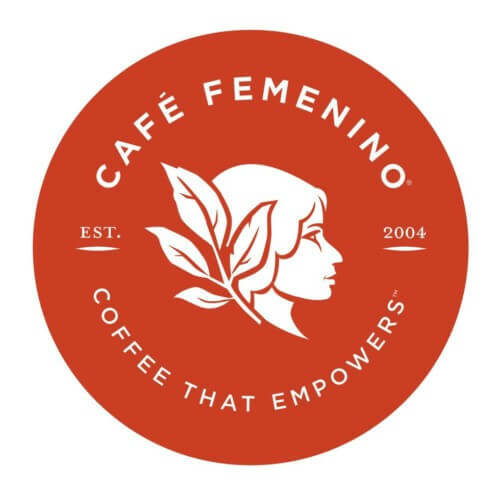 She bought the farm from her father in 2014, and since then has radically changed the way coffee is farmed there, planting new varietals, adding more organic matter and planting a more varied selection of shade trees. She is also a member of AMPROCAL; a women’s cooperative also based in Ocotepeque. 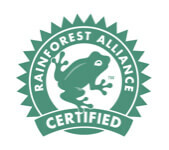 We source certified coffees and microlots from both COCAFELOL and AMPROCAL. We also source another coffee exported through COCAFELOL. 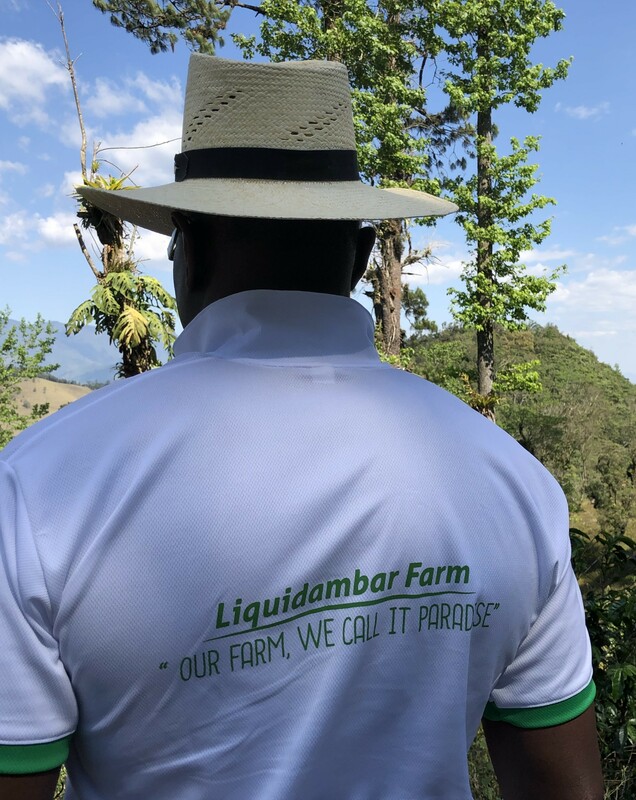 Finca liquidambar is an organic single estate owned by six members of COCAFELOL cooperative. It takes its name from the multitude of Liquidambar trees on the farm and is an oasis of native trees and wildlife. We source washed, honey and natural coffees from this farm and the honey in particular tasted excellent on the cupping table. The farm is quite isolated, which means the maintenance costs, and therefore the cost of production, is high. 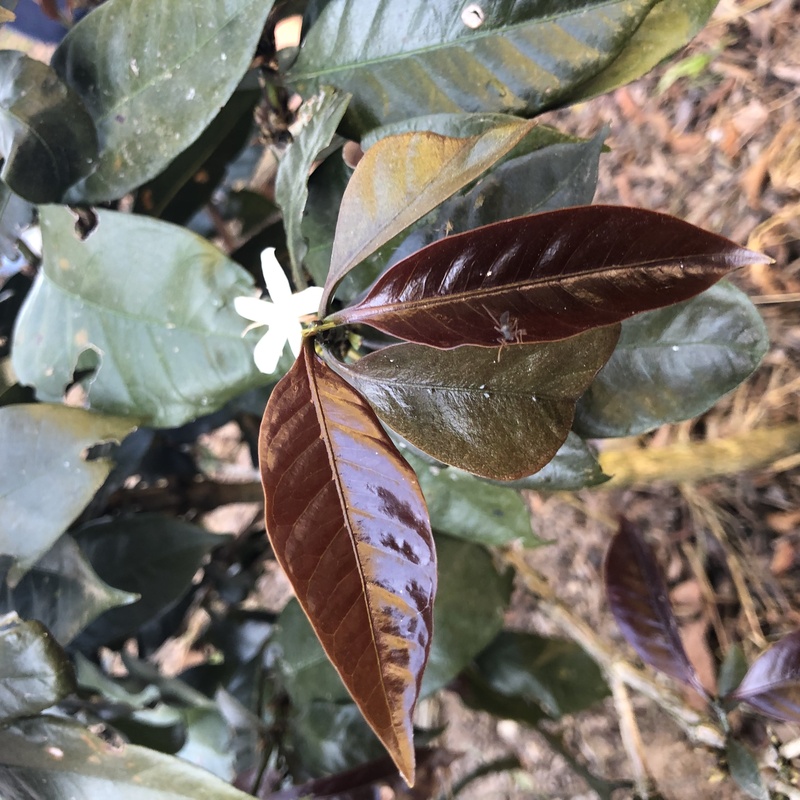 The persistently low coffee market is proving challenging and they are expanding the farm to increase volume and reduce the cost of production. We soaked up the fine view from the top of the farm and then headed back to La Labor. Selin Recinos, a member of COCAFELOL, invited us to dinner at his home, and like the rest of our evenings, we had plenty of Salvavidas beer and Baleadas. Baleadas are similar to Pupusas, but use flour instead of corn to make the tortilla, and are a tad thinner than their El Salvadorian counterparts. This night however, Selin also wanted to share some of his tequila with us. It was a great evening and we were blown away by his hospitality and warmth. 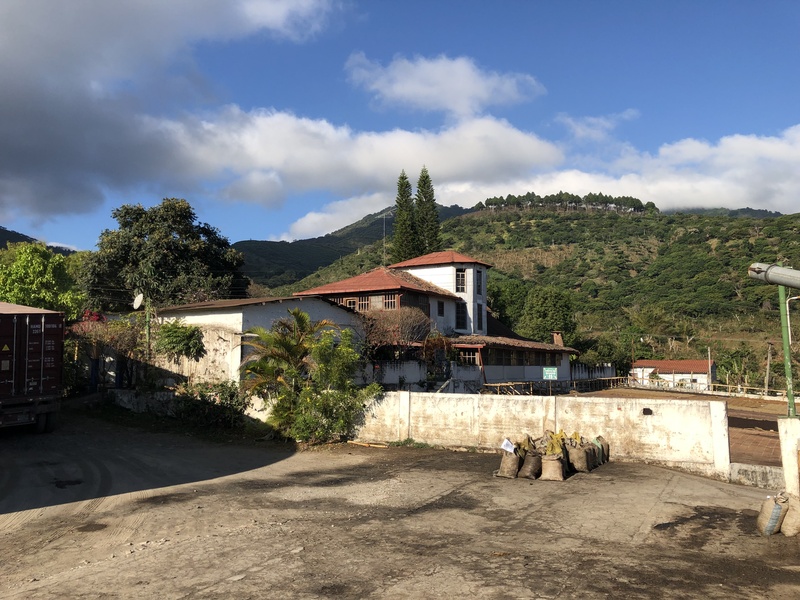 The next morning we were picked up by one of the COCAFCAL team and they drove us to Las Capucas, the name of the town which many people colloquially refer the cooperative as. Capucas certainly flies off the tongue better than COCAFCAL! Omar Rodriguez, general manager of the cooperative, greeted us and we caught up over a cup of coffee in their café. The crop has been good, but it was delayed. It then, over the course of a six-week period in December and January all came in at once, so this proved challenging to dry all the coffee as all the patios and raised beds were full. We cupped some of the latest arrivals and they were still quite fresh. Of all the groups we visited, they were the only ones still receiving cherry. It was great to catch up with the head cupper, Iris Suyapa Alvarado, whose farm we saw on our last visit. Omar then took us to see his farm ‘Honduras para Cristo’, and we picked some coffee. Many of us were picking cherries that were not developed, so still more training to be done according to Omar! The best part of the visit was Omar’s presentation on how he grows coffee at his farm. He is extremely knowledgeable and I was scrambling to try and write down the numerous nuggets of information that he was sharing with the group. Capucas dry their coffee to parchment, and then truck it to Santa Rosa to get milled and exported by Coffee Planet. The next morning, we headed there. Douglas, the General Manager, gave us a tour of the mill. They have excellent processes and it was great to catch up with the coffee planet logistics team. Coffee planet do a great deal of work with producers through their ‘Honduras Quality Coffee’ programme and Carmen kindly presented to us the results of this programme to date. After the presentation we tried a tasty sparkling cascara drink at their café next to the mill – it was pushing 35 degrees and really hit the spot! The owner of the farm, Oscar, is playing with different varietals such as: Icatu, Pacamara, dwarf Bourbon, Obata, Parainema and Purpuracea, a varietal that they found on the farm which produces purple new leaves. 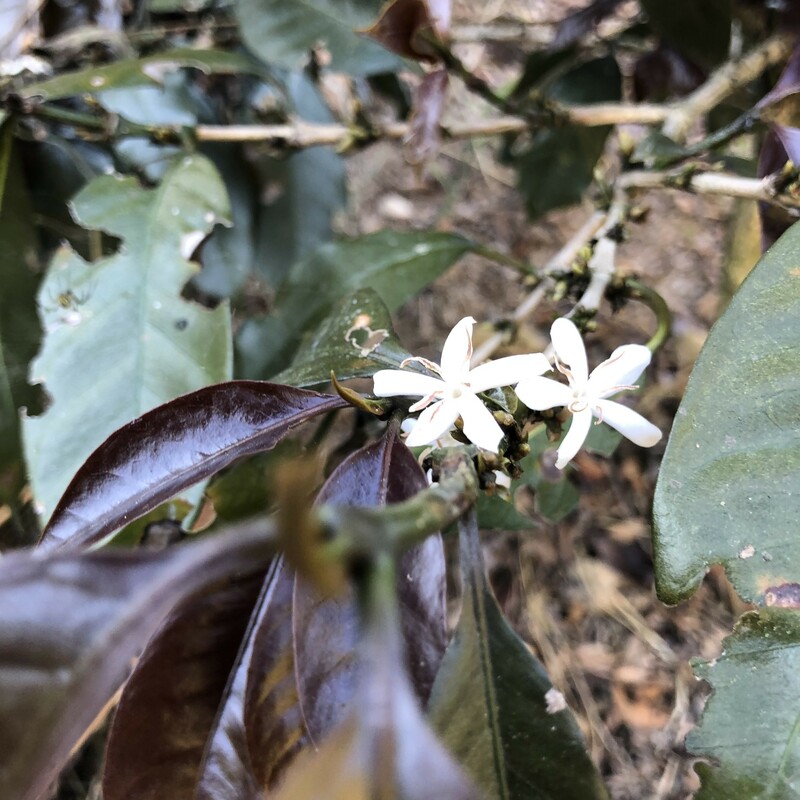 This new cultivar produced its first crop this year, and we had the pleasure of cupping it for the first time with Douglas and Yulissa, the cooperative’s cupping team. It was slightly flat and nutty, which we think is due to the fact the plants are so young. Perhaps after a few years the profile might improve? It’s not just coffee where the cooperative is experimenting: COAGRICSAL has diversified into cacao and chocolate. During my visit last year, they were in the process of building a chocolate making facility. This year, I had the pleasure of travelling to visit the new facility and I checked out their production line. They have created over 20 different types of chocolate, and have started to sell their product all across Honduras. 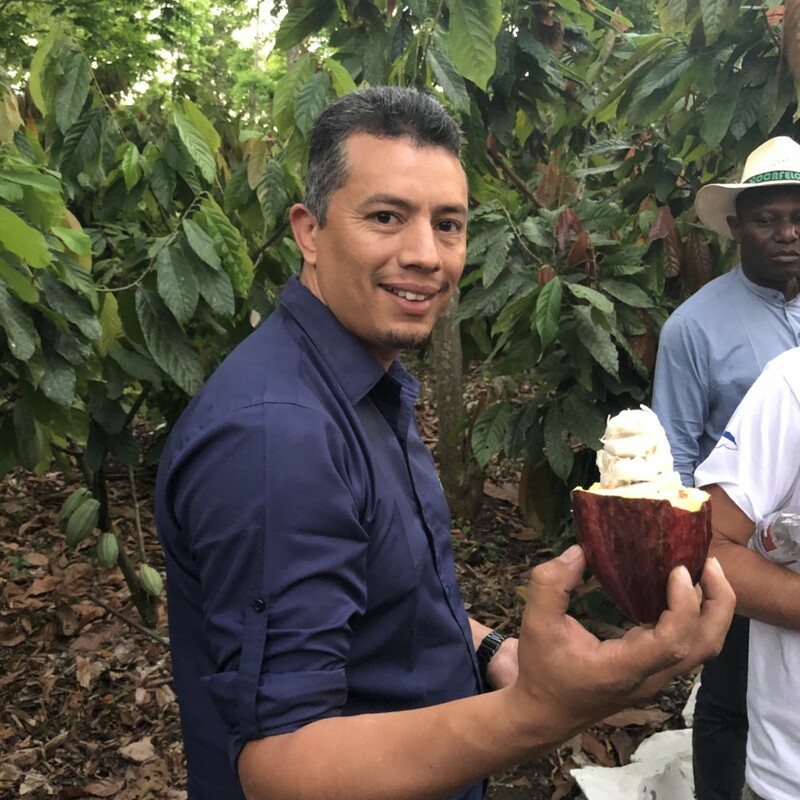 The two main varieties of cacao are Criollo and Trinitario and their brand, XOL, has created a buzz across the country – the president came to cut the knot at the opening day! After our time with COAGRICSAL, it was time to head to San Pedro Sula and take a flight home. We had many a Baleada and Pupusa during the course of the trip (nearly every day!). Which one was better? They are similar, but I think I would have to go for the Baleada. They are both amazing but the Baleada, with its wheat instead of corn flour base, was that bit lighter, which I liked. It’s not just the coffee on origin trips which delights the palette! 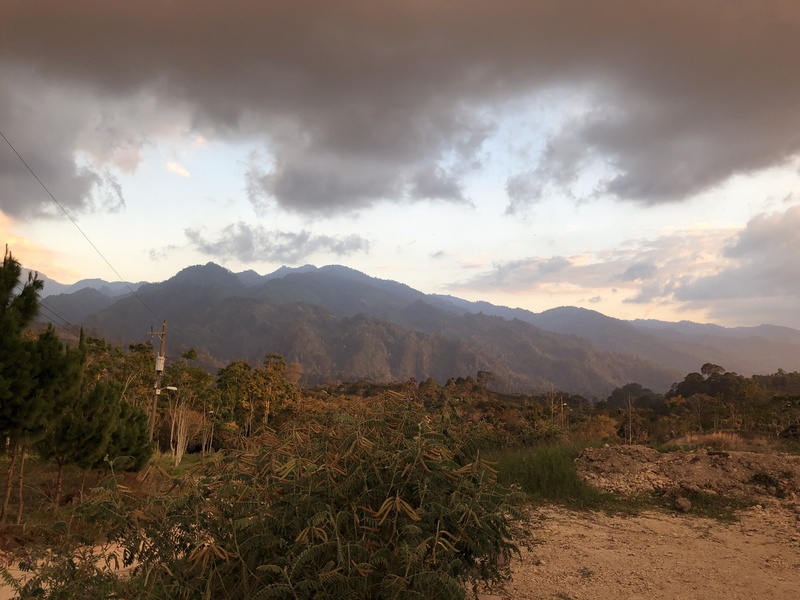 The harvest had all but finished in the producing regions we visited so we will be receiving samples of the higher altitude lots over the coming weeks. Get in touch with a trader to find out more!